October 8, 2015 - Like us now! This was the response with full energy from team Teddict, when TechJuice interviewed them this Wednesday at The Nest I/O. Social networking is something we all know about very well. The reason behind it is simple; because one way or another, we are all its users. Being a common user is simple in so many forms. You don’t have to be necessarily a master of computer technology and you neither necessitate to be educated enough as well. That is why the impact of social networking is so immense that the shock wave it creates congregate on global scale. The users and the maker context applies both ways. We know for a fact that the age limit to use the computer technology, devices, and social media does not have a significant impact in comparison to the constraints we see in other educational and business domains. That is also the reason why we see so much creativity in a lesser time window when it comes to innovations and inventions in computer industry. Especially after the creation of World Wide Web, Windows-based products, and human oriented gadgets and devices. This works as a catalyst in the upbringing of creativity in most of us, regardless what age and race we belong to. For obvious reasons in Pakistan we need to get the proper degree and education to make people understand that; “I can do this job, because I have a degree”; but under the grand scheme of creativity and first-mover advantage, this skepticism does not apply at all. They have already created good vibes amongst already incubated teams at the NEST, as due to the presence of these youngsters the energy and motivation of other teams rises. It’s not that they just started out Teddict out of the thin air, the plan was in place since their school days. Since, they are always up to some new ideas, so when the NEST announced about the idea screenings, they were already up for the show. In a hard hitting question, when TechJuice asked them about the fears and pressures they face as young startup entrepreneurs, the three replied that the only fear they have right now is that they make something and no one will respond over it. For me, that was a bar which they have set to move forward with no worries, because what they are up to, is actually a need of the hour. 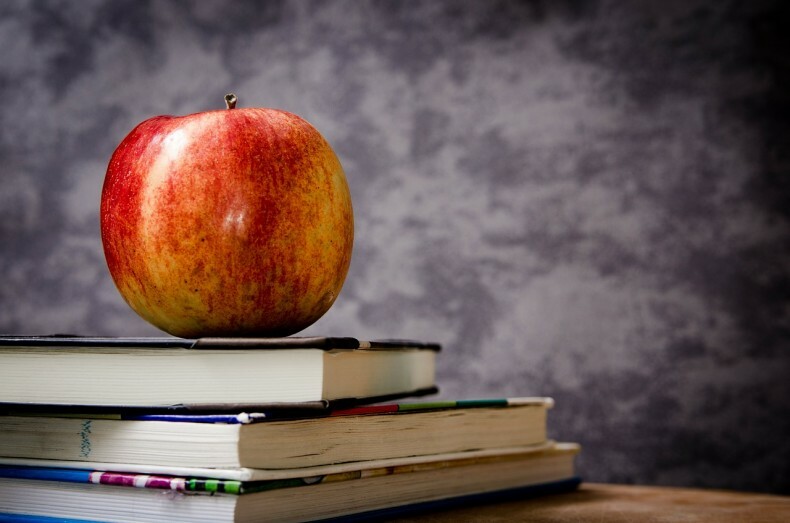 It is a social network with a focused approach on peer-to-peer learning, a platform where anyone can be a teacher and anyone can be a student. You are rated on your skills to improve the overall platform experience and make the strongly knitted community of students. The primary focus of Teddict is “A” and “O” level students, who are studying independently. These students seek out discussion and resource groups regularly and are in constant need of advice. That is where the team Teddict is tapping the wound. Ayesha, Abdullah and Asad are home-schooled, and thence they believe that the current education system is broken and kills creativity. In their view, Peer-to-peer learning is the answer. The website is currently under construction but what it shows is convincingly promising. The colors and the attire of the complete portal are directed towards a generation between the ages of 5 to 18. This will be a 360 degree resource portal where students can connect with each other, tutors, education boards and other educational domains. When asked why are they doing this as an independent application and not using more common grounds like Facebook? Asadullah responded that they have already experimented with Facebook. They created a community for students called “Extreme Paper Community”. But eventually they cannot manage everything on Facebook because of the audience, sharing and comment controls. Beside the siblings, there are 3 additional developers and designers working with them on building the solution. They say that the probable launch of the site will be at the end of October 2015. Which is by the way right around the corner. What I see, is that the portal is currently focused on creating domain for students, tutors and learning resources. Given that, social media poses a very broad horizon regarding its impact on people and businesses. 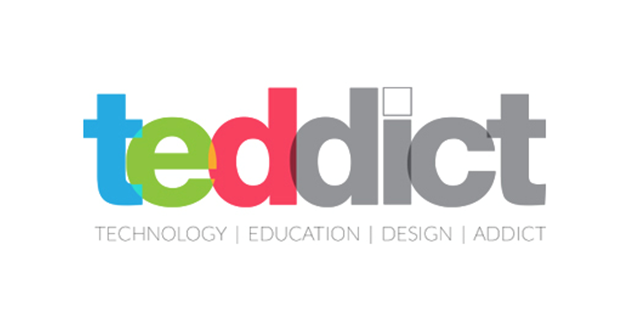 I firmly believe that the Team Teddict should also focus on bringing the education tuition systems and schools on board Teddict. Even if they don’t, the schools will try to make a presence as they can connect to the students first hand and that takes us to the pressure on team Teddict and they can surely expect huge traffic regarding Pakistan Educational system. Still it is too earlier to state that where this is headed right now, maybe after 6 months the picture will be much clearer. On the bigger picture, the Nest I/O aim is to create the skills and instincts of entrepreneurs in young kids, as it is the core idea behind Teddict is to create self awareness in young generation and give them the power of decision making. We surely hope to see this bird fly high in the sky and this is a core requirement for Pakistan and its generation next! Should Students worry about COMSATS Dual Degree fiasco?